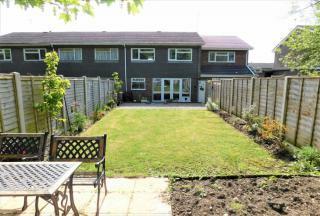 SPACIOUS family home with NEWLY FITTED KITCHEN and MODERN BATHROOM. 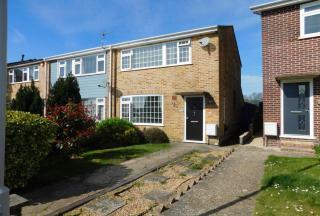 AMPLE OFF ROAD PARKING and LARGE REAR GARDEN with SUMMERHOUSE. CONSERVATORY AND DOWNSTAIRS WC. 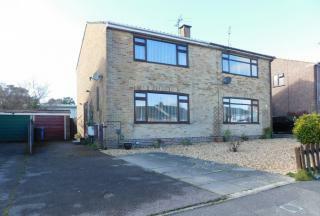 Offered with NO FORWARD CHAIN this property makes an ideal FIRST TIME BUY or BUY TO LET property. 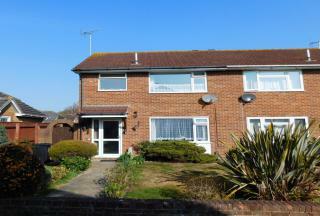 * NOW UNDER OFFER * Modern TERRACED house with FOUR BEDROOMS. 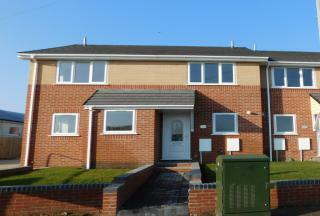 Very WELL PRESENTED throughout with white gloss fitted Kitchen, Living Room, ENSUITE wetroom and Downstairs WC. Outside there is OFF ROAD PARKING plus a large BACK GARDEN. Arrange your VIEWING today with Purple Property. FIRST 4 PLOTS RELEASED on brand new development. HELP TO BUY SCHEME. Two End of Terrace Houses and two Terraced Houses all with 2 Bedrooms, ENSUITE, Off Road Parking, Front and Back Gardens, Appliances Included, SOLAR PANELS. FURTHER 3 PLOTS AVAILABLE on brand new development. HELP TO BUY SCHEME. End of Terrace House and two Terraced Houses all with 2 Bedrooms, ENSUITE, Off Road Parking, Front and Back Gardens, Appliances Included, SOLAR PANELS. 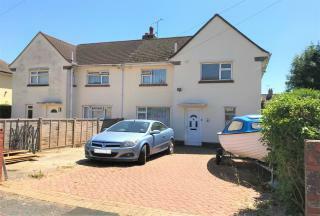 Family home with THREE BEDROOMS located in popular location close to COBBS QUAY MARINA. 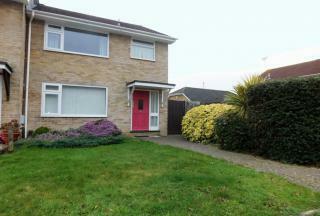 Well fitted kitchen and spacious living/dining room plus CONSERVATORY. Good size ENCLOSED REAR GARDEN. Off road parking and GARAGE. Offered with NO FORWARD CHAIN. 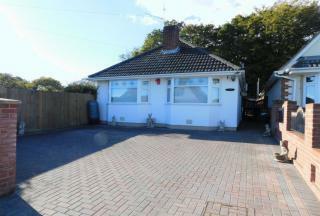 SEMI DETACHED house with TWO bedrooms and kitchen/breakfast room. 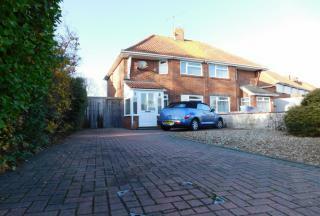 DRIVEWAY & GARAGE with good size REAR GARDEN. Close to COBBS QUAY MARINA. No Forward Chain.